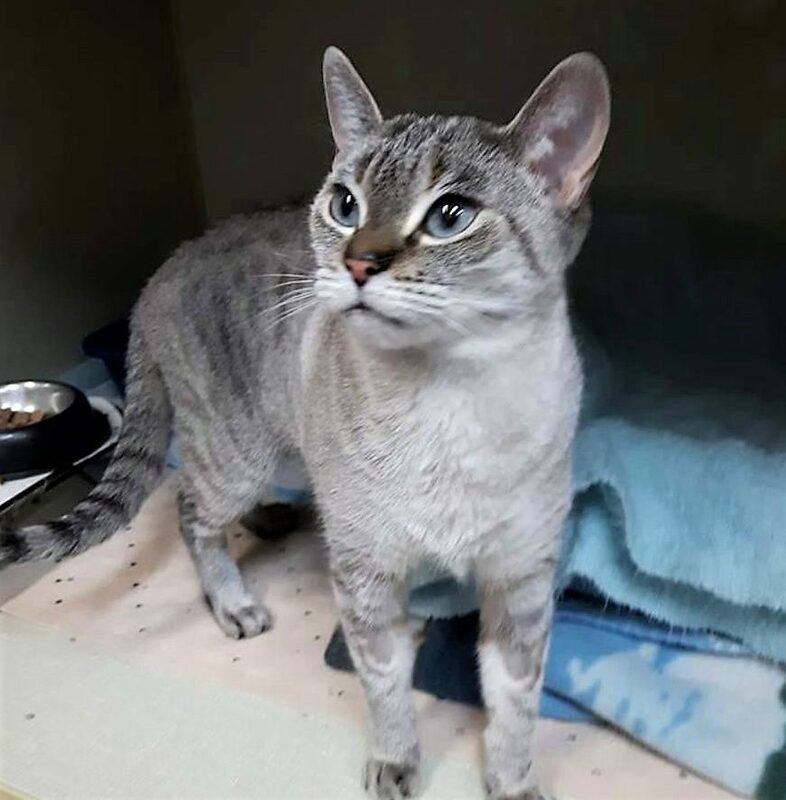 Gwen is a striking 7 year old, female, Lynx Point. She gets along with other cats and doesn’t seem to mind the dogs she has been exposed to in her foster home. Gwen is definitely a “people cat” and loves the attention! If you would like to meet Gwen, please fill out an online adoption application here, and a meeting will be arranged with her foster family.